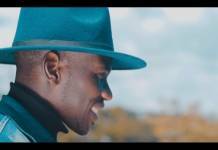 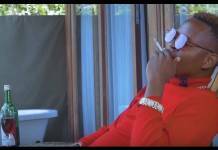 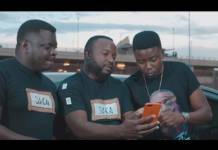 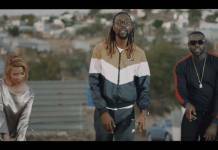 Kaladoshas serves the official music video to his brand new melody titled “SIGNATURE“, a good feel ballad produced by renowned producer Kekero and video shot by director extraordinaire The Dj Lo. 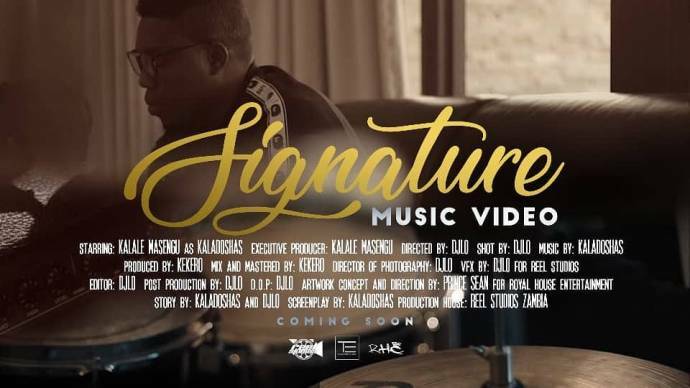 Signature comes as a build to Kaladoshas‘s highly anticipated album Gentleman-Kissing The Music. 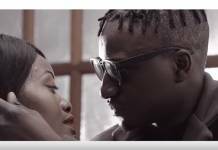 Both the song and video were produced in Lusaka Zambia.